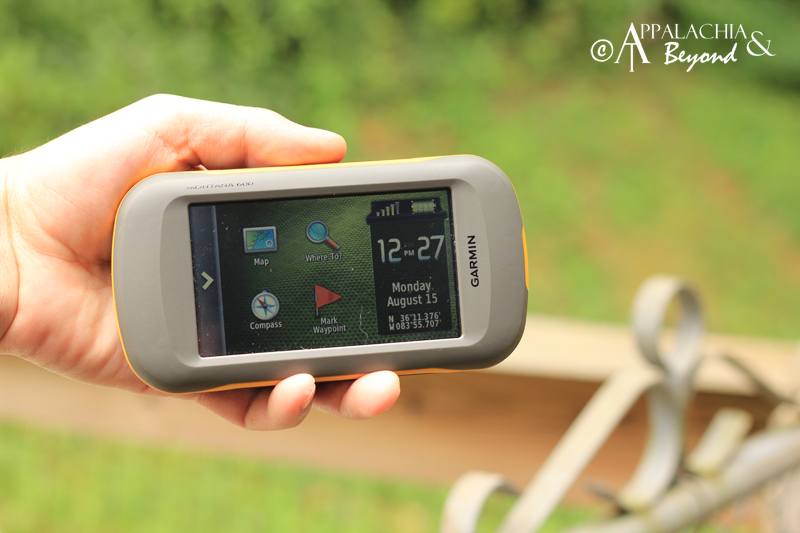 Those of you who keep up with the latest and greatest on GPS's probably know all about the Garmin Montana 600 GPS. For those who don't, this is one of the newest handheld units that Garmin has put out on the market. Kevin at Take A Hike GPS who sells and rents GPS units (a great option if you haven't got $100+ to drop on a GPS unit), sent the 600 to us for review. When it arrived I feared he'd sent me a brick instead, but opened the package anyway. 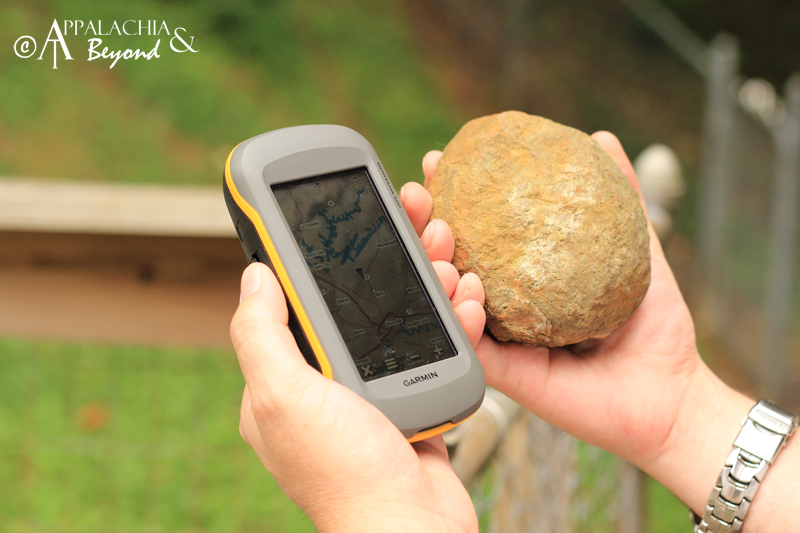 To my amazement, it was a GPS fit for Bigfoot. After picking my jaw up off the floor, I took the GPS out of the box and turned it on. Yep, it's got a color touch screen, is customizable, and has all the bells and whistles like the Garmin Dakota 10 we reviewed a couple weeks back and then some. The upper level models of this GPS even have photo taking capabilities and as our teenage daughter found, when you turn it on it's side, the screen turns as well, just like those fancy iPhones and Android smart phones do. After examining it for about 20 minutes, I turned the unit off and put it back in the package. Considering how busy we've been with getting the nursery ready, I wasn't really going to have time to lug it out on the trail. And to be quite honest, I didn't want to. I mean this thing is as big as a brick and weighs almost as much as one! (Well, I'll admit at 11.5 ounces that's quite an exaggeration, but with a full pack and miles to go, it would feel like one.) Then, when my practical, cynical wife spotted it, she suggested we print out a map and tape it to this rock. Got to admit, it would serve the same purpose. So in our summation, the Garmin Montana 600 , which retails for a "mere" $550.00 doesn't seem to be a very practical solution for GPS out on the trail - dayhiking or backpacking. Unless you just have to have the latest and greatest, I'd stay away from this unit as it will definitely eat you for breakfast blow your pack weight out of the water. For the gear junkies, the specs are below. 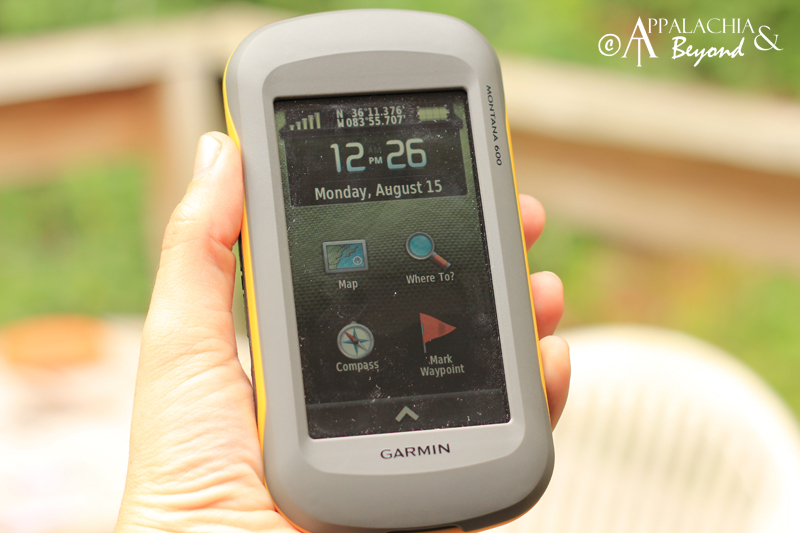 Disclaimer: Tim and Robin received the Garmin Montana 600 GPS from Take A Hike GPS for review purposes only. Appalachia & Beyond are in no way affiliated with Take A Hike GPS or Garmin and are not being compensated by either for this review. The opinions expressed above are Tim's and Robin's independent thoughts and experiences.